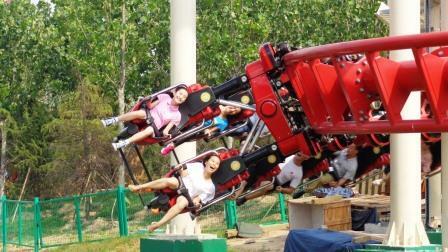 Special to Coasterglobe: China is getting into the coaster world. Fantawild Dreamland is operating a vekoma coaster called Galaxy Express. It is 453 meters long and is steel with inversions. This entry was posted in Coasters and tagged dreamland coaster. Bookmark the permalink.